Brings high-end recording technology to Southern Vermont. 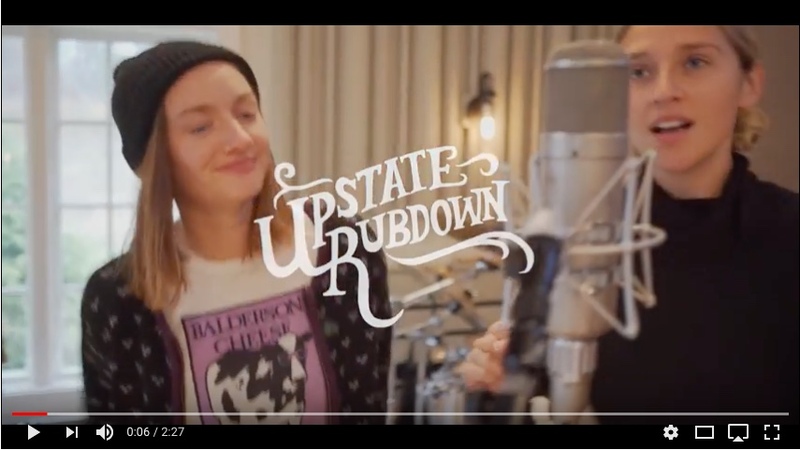 Nestled in southern Vermont’s Green Mountains, The Studio at Strawberry Fields Lane is a recording facility that combines the best in digital and analog recording technologies in a warm environment. Power vocalist Maxine Linehan has been creating a huge buzz across the pop and concert music scenes. Below is Maxine’s performance of U2’s hit “One”. This stunning rendition was produced by Andrew Koss, arranged by Ryan Shirar, and mixed by Kevin Killen. Learn more about Maxine here! Written by Andrew Koss, this country ballad is sung by English singer-songwriter Vince Freeman. The song was produced and mixed by Andrew.